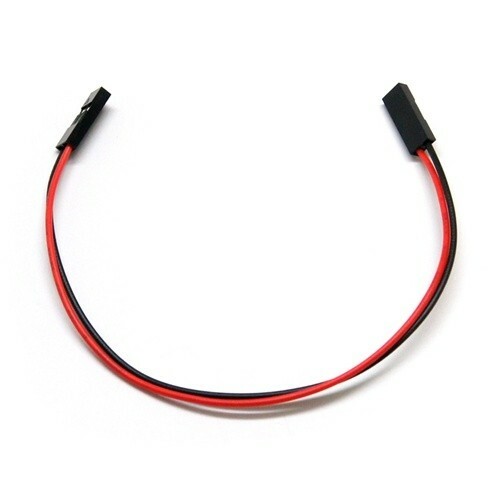 This cable is ideal cable to connect your RC RX to the ArduPilotMega in an Arducopter / HexaCopter or a fixed wing craft to provoide power when using a radio cables and not 3 wire servo cables. Using this cable you can easily connect your devices to your telemetry electronics. It has designed especially for xbee use. One end fits onto the ArduPilotMega and other onto the adapter boards for the xbee.